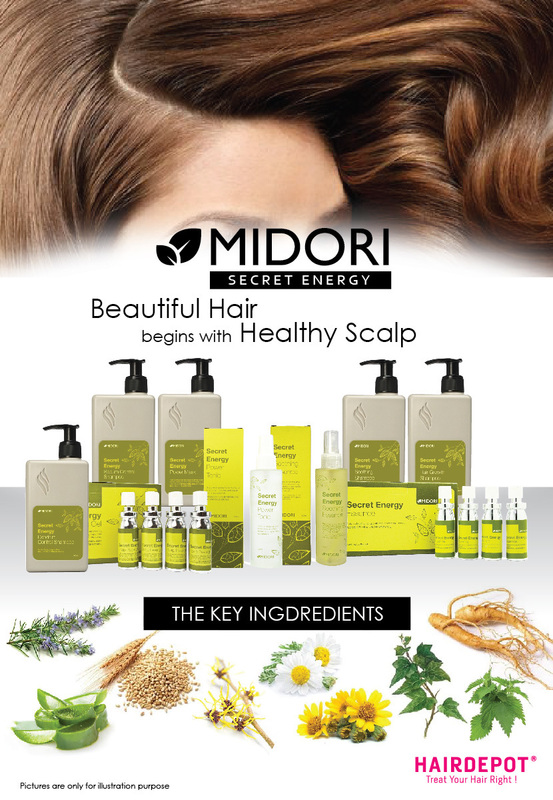 MIDORI SECRET ENERGY SEBUM CONTROL SHAMPOO – HAIRDEPOT - Hair & Scalp Care Products, Prevent Hair Loss, Shampoo, Conditioner, Treatment, Styling, Appliances and more! 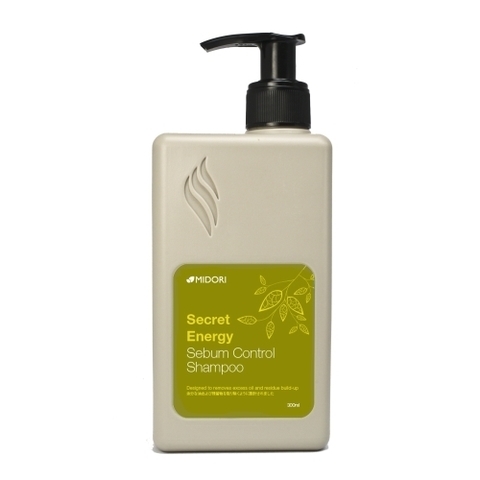 Secret Energy Sebum Control Shampoo removes excess oil, residue build-up. 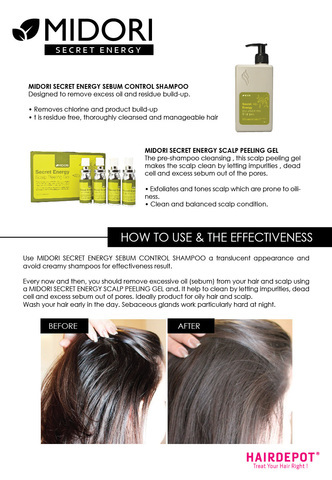 Removes chlorine and product build-up. It is residue free, thoroughly cleansed and manageable hair. 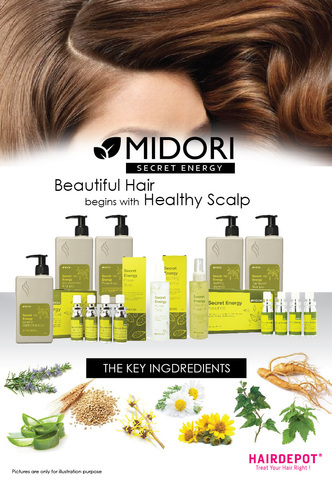 Aloe Vera Extract, Wheat Protein, Panthenol, Nettle Extract, Chamomile Extract, Rosemary Extract.